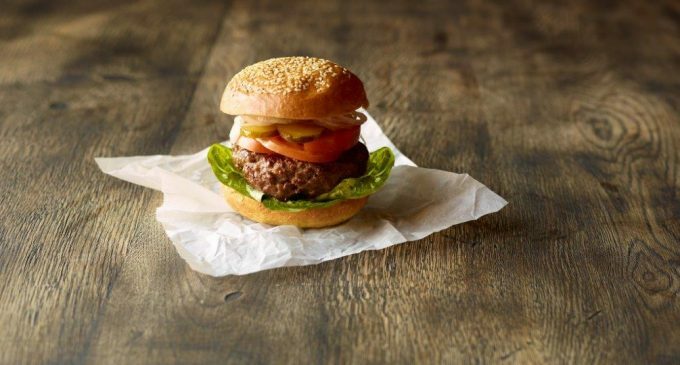 Artisan bakers, Speciality Breads, have kicked off a busy new-product development programme with the launch of their new Glazed Sesame Seed-topped Brioche Roll. As their brand-new £3m bakery gets up and running, the Red Tractor-certified firm has announced the availability of the new roll (pictured above) to offer a premium point of difference for Scotland’s foodservice operators. The 90g rolls come sliced in boxes of 48 and are available in Scotland through BFP, Campbell Prime Meats, CQS, Dunns Foods, Food Options, Fortieth Foodservice, JB Foodservice, King Food, Lomond Foods, McLays and Rizza’s of Huntly. Established in 1996 in Margate, Speciality Breads provides an ever-growing artisan selection of over 100 freshly-frozen breads, hand-made by the company’s master bakers. Visit www.specialitybreads.co.uk to find out how they can help your business offer quality baked products.